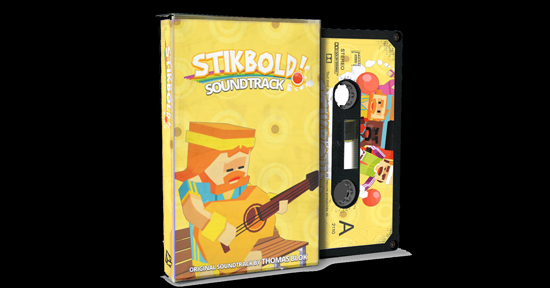 Get ready to dig it, dodgeball fans – Stikbold! A Dodgeball Adventure’s infectiously groovy soundtrack now comes free with every copy of the game. 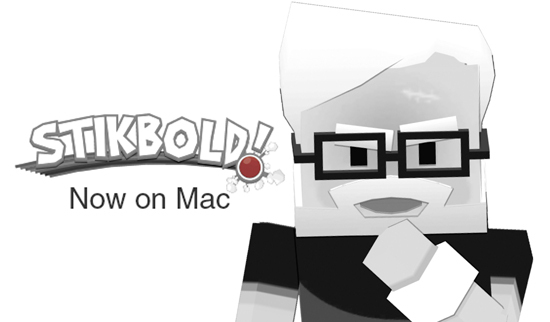 And even Mac users can dance with joy – as the game launches on Apple’s system. Stikbold! is a single and local multiplayer dodgeball game heavily inspired by the 70's and its athletes. This is a salute to the heroic sportsmanship of the era, a time when tacky was cool and there was no such thing as bad style. Follow the story of world famous Stikbold athletes Björn and Jerome, team up with a dodgeball buddy in co-op team battles or charge head first into a manic free-for-all battles with up to five others. Get beaten in the arena? Get revenge from the outside with disgruntled swans, hungry whales and one very lethal minivan.